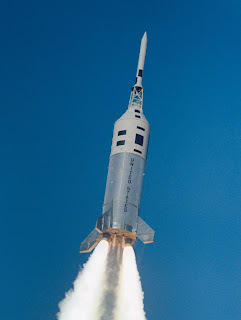 The Estes Little Joe II is an amazing looking 1/45th scale flying model rocket kit based on the NASA rocket that was used to test the Apollo Capsule that was eventually used to take men to the moon on the Saturn V rocket. The Estes Little Joe II model rocket kit is more than just another flying model rocket; it’s a little piece of history too! Here’s our review of the Estes 007277 Little Joe II model rocket kit and a little bit of background history on how the full size Little Joe II rocket paved the way for NASA astronauts to walk on the moon. The predecessor to NASA’s Little Joe II was, of course, called Little Joe. It was designed to test the launch escape system and heat shield for Project Mercury capsule, which was the first us manned spacecraft. Little Joe was a 2 stage rocket that stood at 55 feet tall and it’s the first ever rocket designed solely for the manned rocket programme. 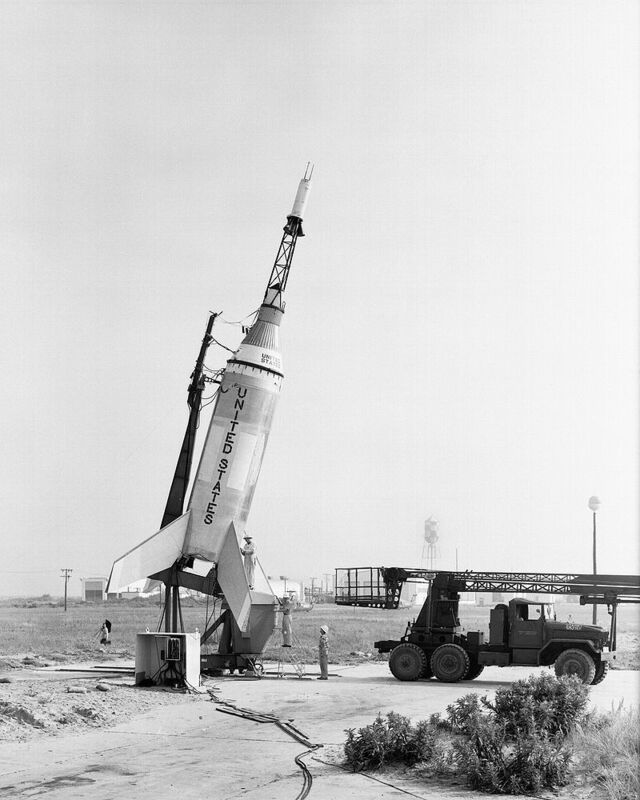 The rocket was used for eight launches from 1959–1960. One of the main reasons that Little Joe was designed was to save on costs. While Little Joe cost only $200,000, alternative rockets that were available at the time would have cost at least $1,000,000 per launch. Little Joe was given its nickname by rocket engineer Maxime Allen "Max" Faget who, on seeing the four booster rockets in cross section on a drawing, said that the four circles looked like a roll of a four on a dice, which is known a Little Joe in Craps. Little Joe II was used for 5 launches from 1963 to 1966 and it was used to test the Apollo spacecraft Launch Escape System and the Command Module parachute recovery system. Little Joe II was a single stage solid fuel rocket that stood at 86 feet tall and it was the smallest of all the rockets used in the Apollo programme. Little Joe II was designed to fit the diameter of the Apollo spacecraft service module while at the same time accommodating the length of the Algol rocket motors, hence its rather squat look. The four fins were designed for maximum stability. Little Joe II played an important part in the development of the Apollo Spacecraft. It proved that the Apollo command module/service module could handle the rigours of launch and, more importantly, it proved that astronauts could survive a launch abort scenario. Then Came the Estes Little Joe II Model Rocket! The Estes Little Joe Model Rocket Kit is wonderful 1/45th scale model of the original and it’s a skill level 4 rocket kit. This is the latest version of the Estes Little Joe II and it includes a lot of fine scale details. Being a skill level 4 kit, Little Joe II will take patience and skill to build. 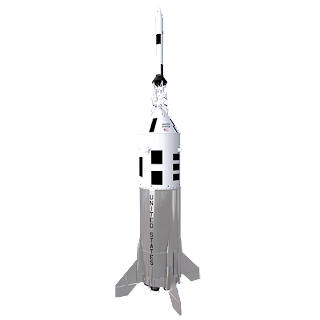 You can expect a level 4 model rocket kit to take several weeks to complete, the construction process is fairly complex, and you will need some modelling skills to build and paint the model. The completed rocket will stand at just over 23 inches tall and it will reach an altitude of about 800 feet on E30-4 Composite motors. 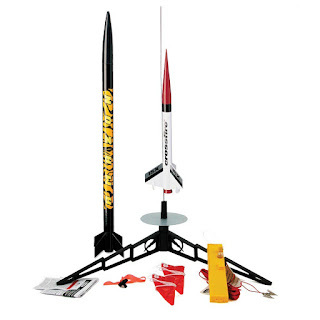 Just in case you are new to model rocketry, you will also need to purchase the engines, a rocket launch system, recovery wadding, rocket starters and some modelling supplies, such as glue, sandpaper and paint, separately. Basically, the Estes Little Joe II Model Rocket is a superb model rocket to add a model rocket collection, especially with all the history it has behind it. It looks amazing and it flies really well. It also looks great as a collector’s piece in a model rocket display. All that, and it costs well under $50! To launch this ARF rocket you will need a launch system, model rocket engines, starters and recovery wadding, which are sold separately. 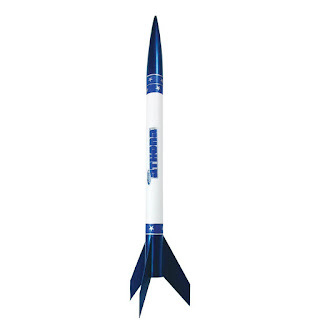 Check out the full range of Estes Skill Level 4 Model Rockets here! 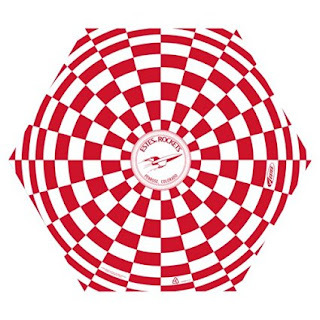 ModelRocketStore.com is a participant in the Amazon Services LLC Associates Program, an affiliate advertising program designed to provide a means for sites to earn advertising fees by advertising and linking to Amazon.com.